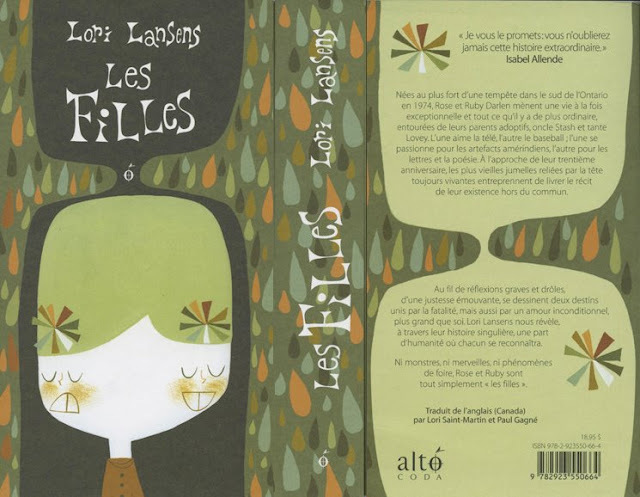 The French Edition of Les Filles from Editions Alto. 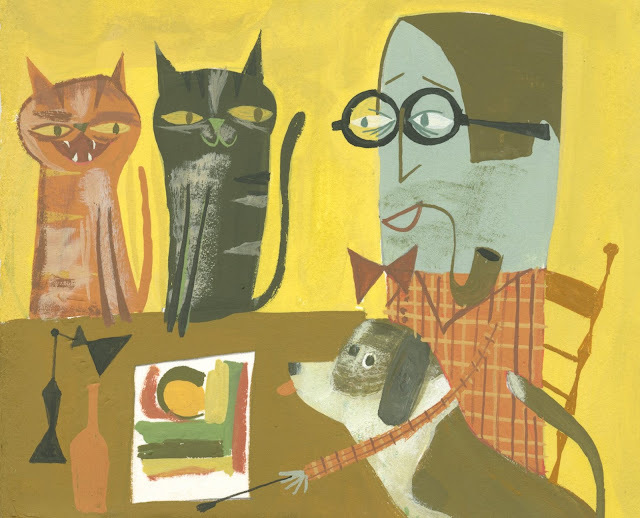 I am working on another cover for them at the moment. Always fun! Self Portrait trying to work. I have Kraftwerk hair at the moment.